Whether it’s joining the local gym or working through that stack of books you’ve been meaning to get to, New Year’s resolutions are typically designed to make us feel better about ourselves and improve our overall health and well-being. But most of us don’t really factor our oral health into the equation, so it may be time to commit to better dental practices in the new year. If you’ve never flossed before, now is the time to start. Flossing helps to get rid of all the food bits that tend to get stuck in the tight spaces between teeth, physically dislodging these forgotten bits of food so they don’t stick around and cause cavities and other problems. It’s ideal to floss once a day, but you can take much smaller steps to get started if you need to. Once you get into the habit, you’ll find that flossing really is no chore at all. One of the simplest resolutions you can make is to go out and buy a new toothbrush. There’s a good chance that the one you have now is a bit too soft and worn to be really effective. In fact, it’s recommended that you change your toothbrush every 3-4 months. If you don’t brush your teeth before you go to bed, you really need to start. Otherwise, plaque can form from the food you’ve eaten during the day. Don’t let the bacteria and plaque build up while you sleep. Did you know that bacteria and plaque can also make a home on your tongue? This can lead to bad breath and a greater chance of tooth decay. When you brush, make sure you also give your tongue a quick brush too. 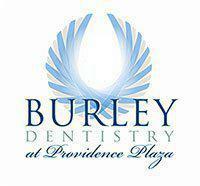 One of the best things you can do for your dental health is to maintain regular bookings at Burley Dentistry. 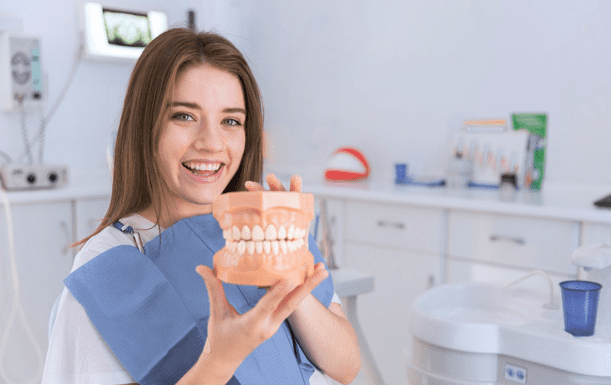 Twice yearly checkups and professional cleanings will minimize your chances of developing any serious dental health problems. If you’re a nail biter or you like to use your teeth to remove bottle caps or crack open containers, you should make a New Year’s resolution to stop. 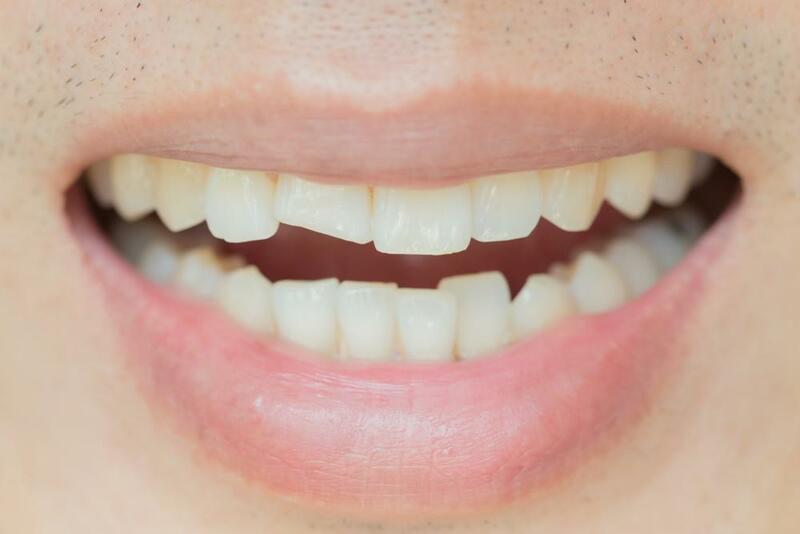 These bad habits can do serious damage to your teeth and gums. We all know that soda contains a lot of sugar. By cutting it out of your diet, or at least minimizing it, you go a long way toward improving your dental health and your overall health. Red wine is also a problem in large amounts, as it can stain your teeth. Holiday time often means eating more sugary foods, but if you really want to improve your dental health, it’s time to eat more veggies. In fact, vegetables like carrots and broccoli have lots of vitamin A, which will help keep your tooth enamel strong. If you habitually buy toothpaste that either doesn’t contain fluoride or doesn’t contain enough, it’s time to ditch it and buy a trusted brand that does. Scientific studies consistently show that fluoride helps to prevent tooth decay. Finally, if you’re looking for a replacement for those cans of soda and other sugary drinks, start by drinking more water every single day. Water helps to flush away germs after a meal, minimizing the risks of cavities and other problems. If it’s been a while since you’ve been in for a dental checkup, call our office at Providence Plaza or request an appointment online. 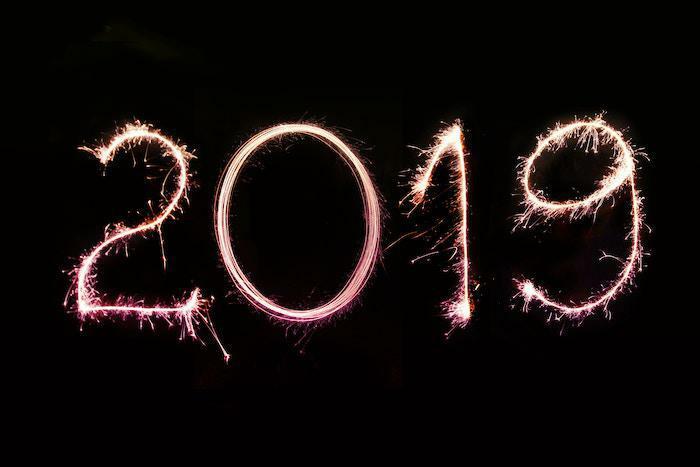 Get your new year off to a great start! A bright, beautiful smile gives you confidence. But sometimes genetics, injuries, or staining can lead to imperfections. We can tweak the look of your teeth to give you a smile you love. You don’t have to wear unsightly, uncomfortable metal braces to get straight teeth. 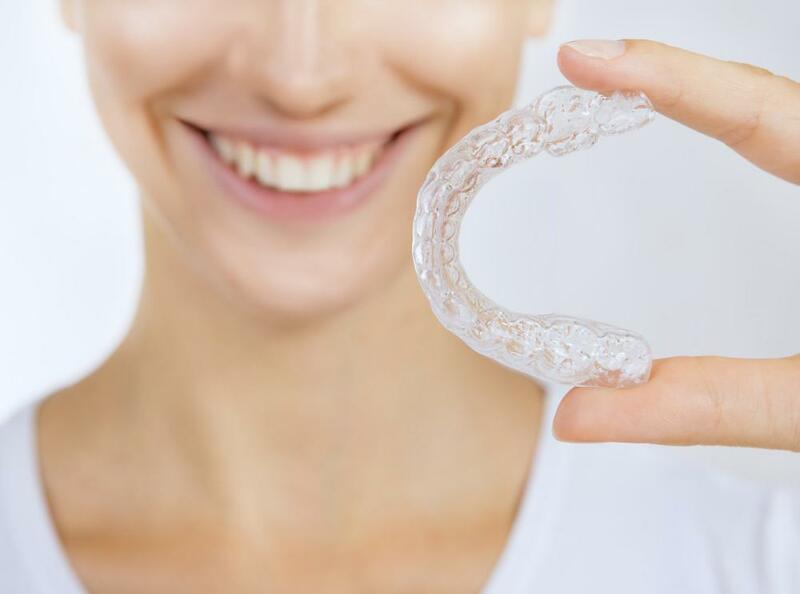 Invisalign offers a better alternative that will give you straight teeth without making you feel embarrassed. If you’re missing teeth, dentures could be the answer to improve your smile and your confidence. Deciding if dentures are right for you means understanding the pros and cons. Read on to learn more. 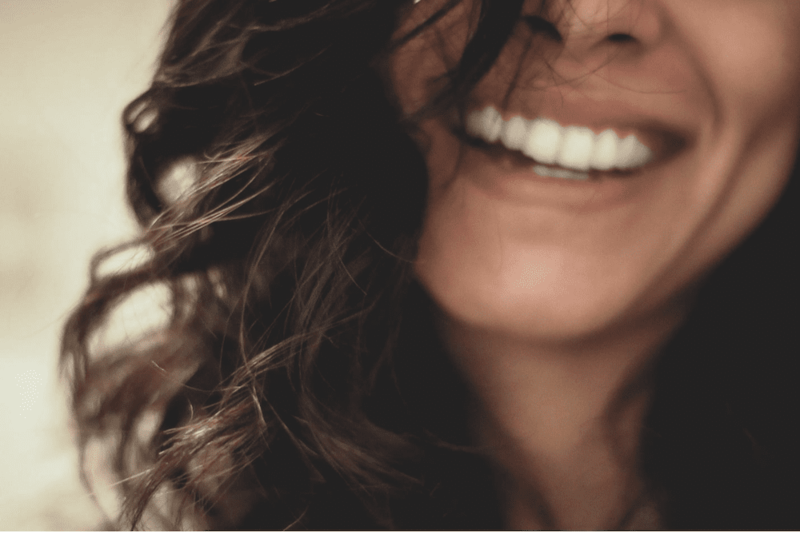 If you've been dreaming of a bright white smile to rival any Hollywood celebrity, or simply want to fix a few imperfections, veneers are a fantastic way to have your smile just the way you want it. Not many years ago, if you lost teeth your only choices were a bridge or dentures. But dental implants have literally changed the face of tooth loss. 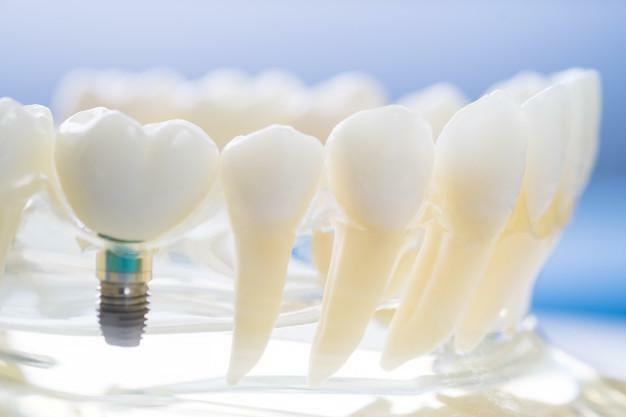 Today you can replace a lost tooth with an implant that looks, feels, and acts like a natural tooth.